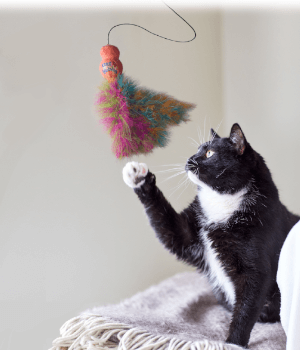 Hardy toys for active dogs. 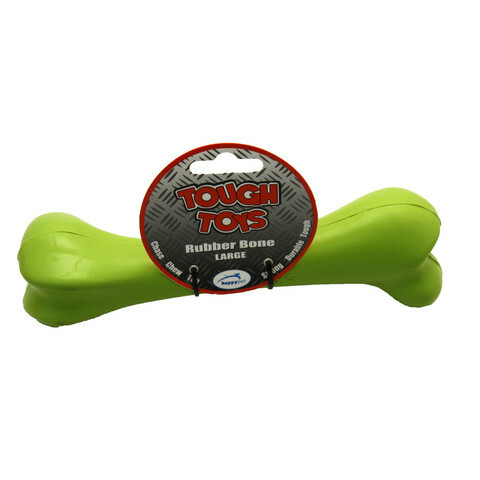 Super tough and safe, made with the finest natural rubber. 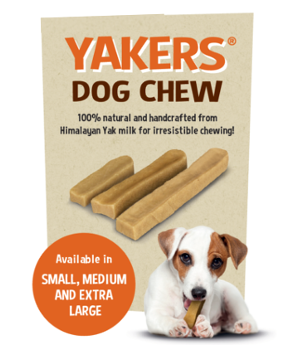 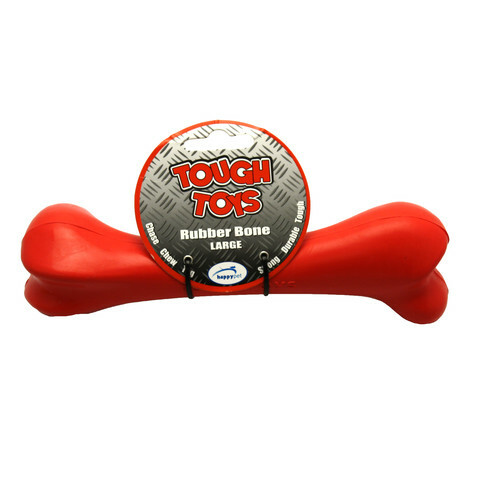 The supersize rubber bone is ideal for playing chase and fetch and is perfect for the more active larger dog, providing them with the opportunity for plenty of exercise.